This has been a great year so far for YA fantasy! 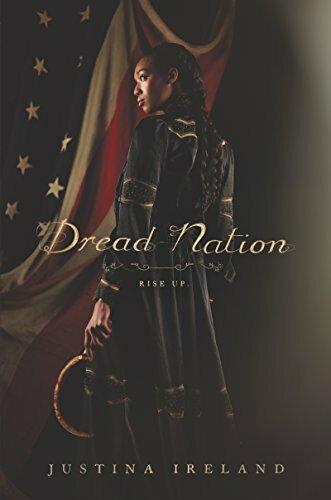 First The Belles, then Children of Blood and Bone, and now Dread Nation—I’m so excited that these books exist AND that they’re getting all the buzz. I love them even more because they have higher ambitions than creating an immersive world of beauty, magic, or zombies (although they do that too! ); they’re telling fantasy stories that illuminate realities about our world as it is right now. People using art to magnify issues that matter—it makes me want to hire a marching band and parade through the streets in excitement and solidarity. Dread Nation has a premise that begs to be adapted to the screen: it’s an alternate history in which the Civil War ends because of a zombie plague. Slavery is technically over, but black girls are instead conscripted into boarding schools where they are groomed to become Attendants—that is, personal bodyguards for wealthy white women. Salty-tongued main character Jane is a good fighter but struggles with the more refined parts of her training. However, the new society is so rife with corruption, her schooling may become moot in the face of the advancing horde. There are bigger zombies to fry. 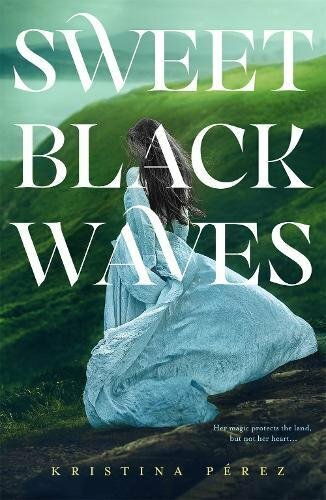 There’s a scene change roughly halfway through that basically turns the book into a Western. No spoilers, so I won’t go into detail, but for me that’s when the magic happened. I can’t resist a good Western, and this is an example of a YA author executing the form really well. It reminded me of Vengeance Road, which I also recommend. And I have to say, as someone who is more squeamish the older she gets, I really appreciate how light a touch Ireland uses in writing the fight scenes. Yes, some zombies get decapitated and some people’s faces get eaten, but she doesn’t go into the gleeful detail that some horror writers like to employ.